As the boating season begins to wind down in many places, BBLADES is offering up some end-of-season savings, as well as the latest hub kits from Mercury Marine. As a thank you for your loyalty and patronage, for the month of September, BBLADES Accessories are all available with a 10% discount. Simply use the code sept2015 when you check out to receive your savings! BBLADES Accessories can help you get through the winter months by making prop storage safer and easier, and will come in handy if you’re already looking for some early holiday gift ideas. BSAFE Prop locks for Bravo-style or #6 Drive-style propellers keep your wheels secure on the boat, whether in the water or dry–dock storage, as do prop covers like the PropStop or Propskin. Hats, T-shirts, and other great accessories are also available at sale prices, including gift certificates. If it has “BBLADES” in the accessories product name, take 10% off the price. Simply use the code sept2015 when you check out to apply the discount. 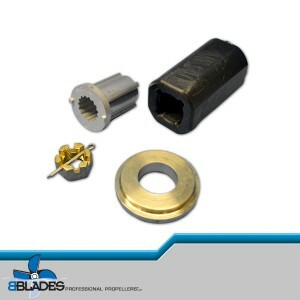 BBLADES has the latest hub kits from Mercury Marine that will fit any propeller to any gear case, regardless of brand. Exciting news from the folks at Mercury is that boaters with the new Evinrude E-Tech G2 outboards now have a Flo-Torq II hub offering for those 200-300hp giants priced under $30. 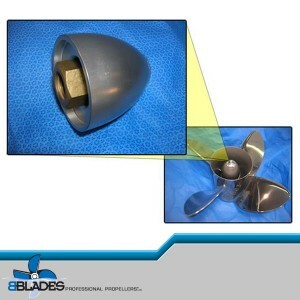 Now any square bore hub propeller can be run on the G2 engines. We know this will allow for a much better dial–in process for these new outboards. Also being introduced is the Flo-Torq SSR HD, the quietest and smoothest shifting propeller hub system available for high horse-powered outboards. How quiet? The Flo-Torq Soft Shift Rubber HD, delivers 10-19% less “shift clunk” noise vs. other noise reduction rubber hub systems, and more than 25% better than solid hub designs. The Flo-Torq SSR HD is an ultra-durable, solid stainless steel design featuring a bonded rubber drive sleeve. 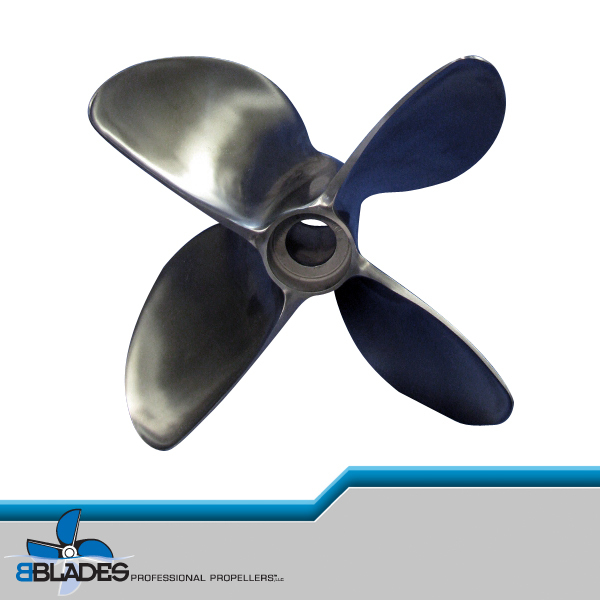 The bonded rubber sleeve allows the propeller to rotate around the solid hub, absorbing shift clunk and vibration. Once under load, the hub will engage the propeller inner hub, resulting in a solid hub with the ability to transfer the power of 350-400 horsepower Mercury and Mercury Racing’s Verado engines. It truly is the quietest and smoothest hub system ever created. The new Flo-Torq SSR HD is available from BBLADES at a price of $139.99. 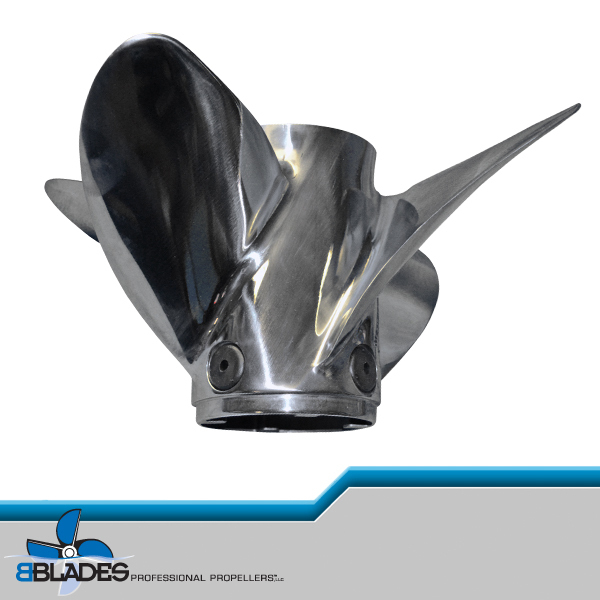 As always, BBLADES’ staff of propeller professionals is ready to answer any of your prop-related questions and are only a phone call or e-mail away.